It’s ILMK’s 9th birthday…and I’m celebrating with two free books and a giveaway! This year…well, this summer…has been very busy in my day job. There have been other things which have complicated things a bit in my life. However, I’ve stayed very committed to working on this blog. What I haven’t been doing, and I think many of you and I both miss, is writing narrative articles as much I used to do. Once we reach September 21, the amount of time necessary for Bookish Birthdays will greatly reduce (although it won’t completely disappear…new authors become famous each year). I’m thinking that will mean the return of more narratives. Why do I do the Bookish Birthdays? People do seem to like them…they get retweeted, for example. I also enjoy doing them. I like to recognize authors! Books, of course, wouldn’t exist without them…thanks, authors! I know not everybody likes them, or doesn’t like them as well as some of my other work. I really appreciate you readers who have stuck with me through this year! I’m looking forward to your comments to my narratives. 😉 Seriously, those comments and discussions are one of my favorite things about doing this blog. To celebrate, I’m giving away two of my books today. Feel free to spread the information about the giveaway. 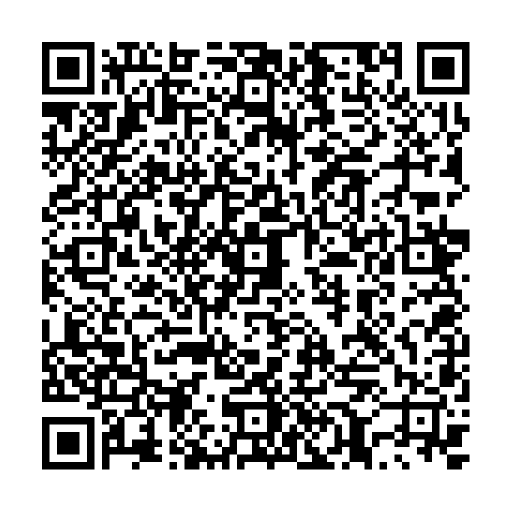 I’m also going to include a QR Code for that, for the first time. With most modern phones, I believe, you can just have your phone’s camera look at it, and it will take you to the book’s product page. This is a bit of an experiment for me…if you end up using it, I’d like to hear that. I wanted to do one partially so I can share the book easily with other people…I can just have them shoot the QR Code on my phone. my modern Sherlock Holmes parody, A Kindle Abandoned. I’m proud of that one, and I do think it’s important to point out that it came out in 2009, while the Benedict Cumberbatch series started in 2010. There are probably new Holmes interpretations every year, and I’m sure it’s just parallel development (that happens a lot in entertainment)…I’m not suggesting at all that mine influenced theirs. They are quite different anyway. I just like people to know that mine wasn’t inspired by theirs. To all my readers, and all readers (of anyone and anything) everywhere, thank you! Updated; oh, and I almost forgot! Here’s the giveaway! I will randomly select one person who comments on this post and e-mail them a $9 Amazon gift certificate! You have until the end of Sunday, Pacific Time September 2nd to be eligible. If you don’t want to receive the gift certificate, please let me know in your comment…thanks!